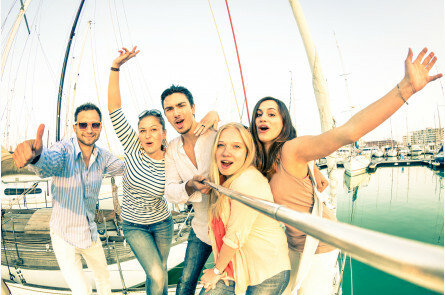 The cruise operator has been providing countless seafarers with memorable experiences out to sea, whether it’s been for corporate events, weddings, birthday parties, school outings, sunset cruises or fishing charters.Now you can also enjoy this bucket list experience with your significant other, a best friend, or the whole family. Thank you, we really did enjoy the cruise – very relaxing. Thank you soo much for arranging my cruise on Saturday, I had no hassles at all. My family and I had an absolute fabulous time.